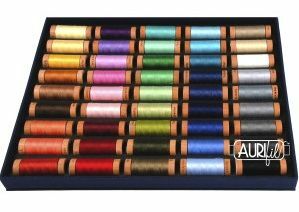 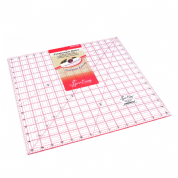 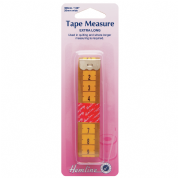 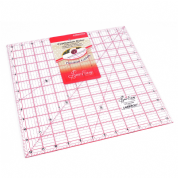 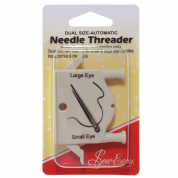 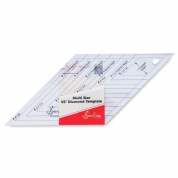 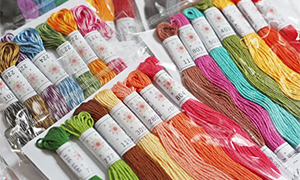 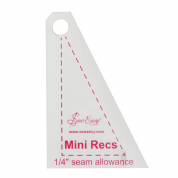 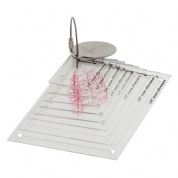 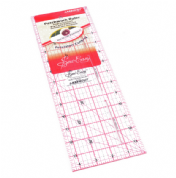 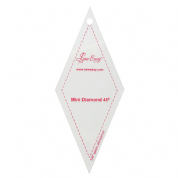 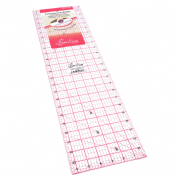 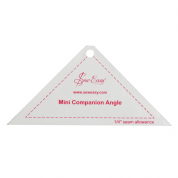 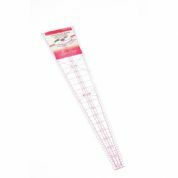 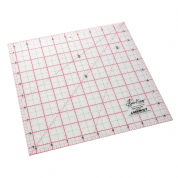 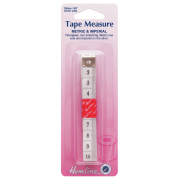 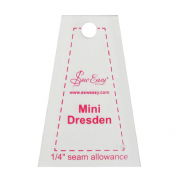 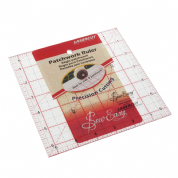 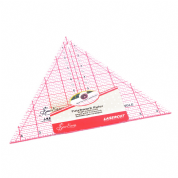 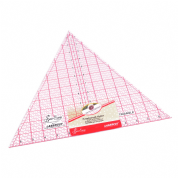 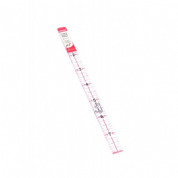 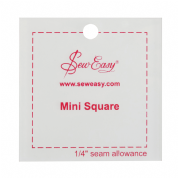 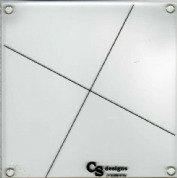 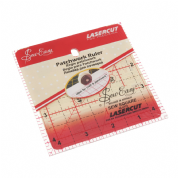 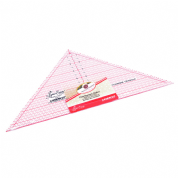 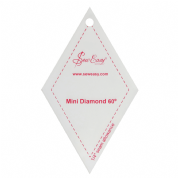 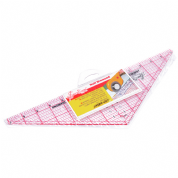 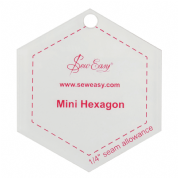 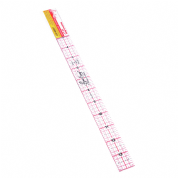 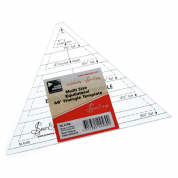 Here you can browse our range of quilting rulers, tape measures and gauges. 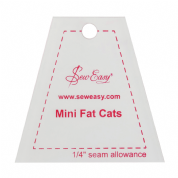 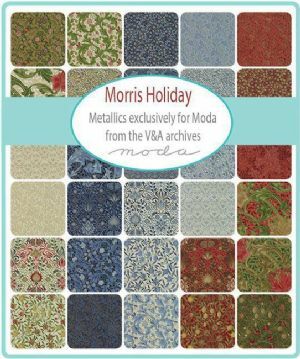 Click on an item below to read about the item and add it to your cart. 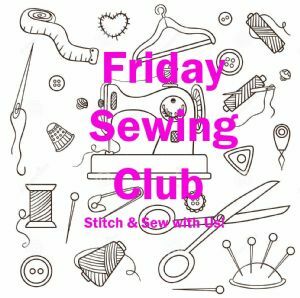 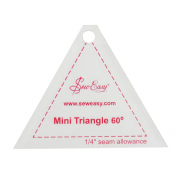 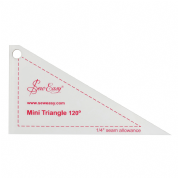 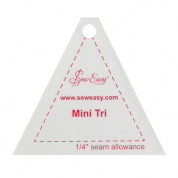 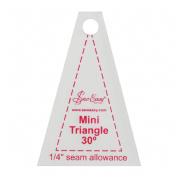 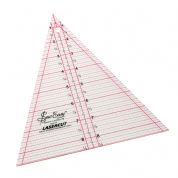 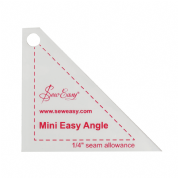 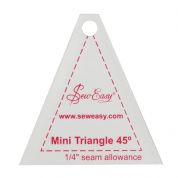 Sew Easy Patchwork Ruler - 60 Degree Triangle - 12" x 13.875"
Sew Easy Patchwork Ruler - 60 Degree Triangle - 8" x 9.25"
60 Degree Triangle Ruler - 8" x 9.25"
Sew Easy Patchwork Ruler - 90 Degree Triangle - 7.5" x 15"
Sew Easy Patchwork Ruler - Half Diamond - 14.5" x 4.5"
Half Diamond Patchwork Ruler - 14.5" x 4.5"
Sew Easy Patchwork Ruler 12" x 6.5"
Sew Easy Patchwork Ruler 12.5" x 12.5"
Sew Easy Patchwork Ruler 14" x 4.5"
Sew Easy Patchwork Ruler 15.5" x 15.5"
Sew Easy Patchwork Ruler 24" x 6.5"
Sew Easy Patchwork Ruler 9.5" x 9.5"
Sew Easy Mini Companion Angle Ruler 5.25" x 2.5"
Sew Easy Mini Diamond 45 Degree Acrylic Ruler 3.5" x 2.5"
Sew Easy Mini Diamond 60 Degree Ruler 2.9" x 2.5"
Sew Easy Mini Dresden Ruler 1.7" x 2.5"
Sew Easy Mini Easy Angle Ruler 5.25" x 2.5"
Sew Easy Mini Fat Cats Ruler 2.58" x 2.5"
Sew Easy Mini Hexagon Ruler 2.87" x 2.5"
Sew Easy Mini Recs Ruler 1.66" x 2.5"
Sew Easy Mini Square Ruler 2.5" x 2.5"
Sew Easy Mini Tri Ruler 2.8" x 2.5"
Sew Easy Mini Triangle 120 Degrees Ruler 4.6" x 2.5"
Sew Easy Mini Triangle 30 Degrees Ruler 1.7" x 2.5"
Sew Easy Mini Triangle 45 Degree Ruler 5.25" x 2.5"
Sew Easy Mini Triangle 60 Degree Ruler 5.25" x 2.5"
Sew Easy Patchwork Ruler 6.5" x 1.5"
Sew Easy Patchwork Ruler 8" x 1/2"